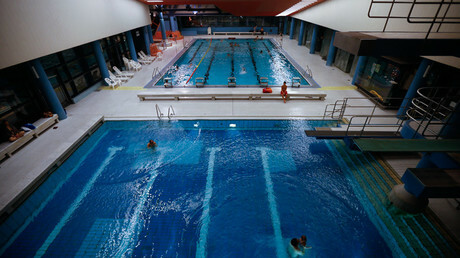 A group of primarily Syrian boys, with the youngest just seven years old, has sexually harassed three underage girls in a Berlin swimming pool, German media report. 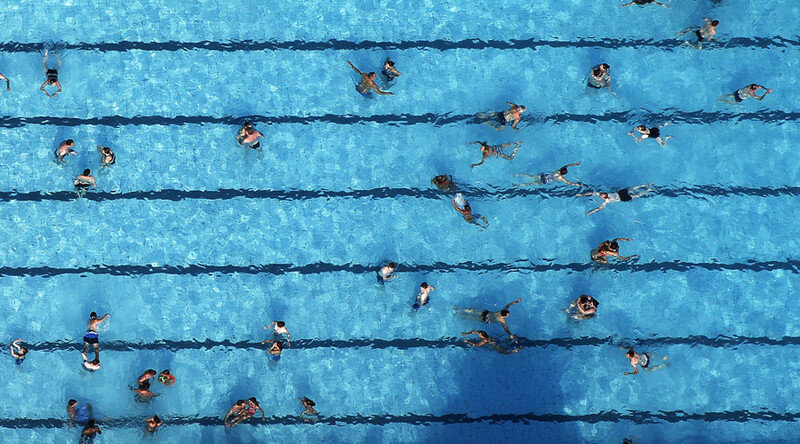 Police briefly detained the perpetrators after being contacted by employees at the pool. The story was initially reported by the local Berlin Morgenpost newspaper, before receiving wider coverage in the German media. 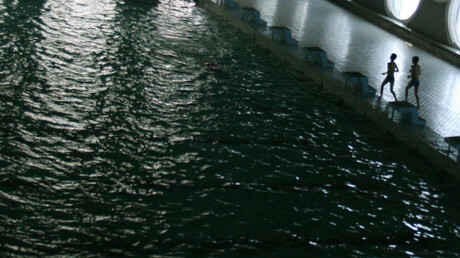 According to the outlet, a group of seven boys “encircled” and sexually harassed three sisters, aged nine, 11 and 14, at a swimming pool in Berlin’s Mariendorf district. Police said that one of the alleged perpetrators was aged 14, while the others ranged between seven and 11 years old. Six of the boys have been identified as Syrian, although the nationality of the other member of the group could not be established, officials said. “Five of the boys grabbed the girls by their breasts and bottoms,” the father of the three girls is quoted as saying by the Berlin Morgen Post. The man took his daughters and their female friend to the swimming pool at around 9am local time on Monday to celebrate a birthday. While the minors were playing in the water, they were reportedly surrounded by the group of seven boys. One of the girls then managed to alert a pool employee, who immediately called the police. "The suspects are said to have followed the girls and touched them,” law enforcers said in comments on the case. Following the incident, all of the boys were detained and taken to a police station for questioning, but were later handed over to their parents. The authorities are now investigating the male youngsters for “assault on sexual grounds,” Focus reports, citing police. Pool officials have also reacted to the attack, banning all seven boys from entering the facility for one year. Sexual harassment of minors at German recreation facilities was repeatedly in the spotlight earlier this year. In one case, a 27-year-old migrant was arrested for a sexual attack on two nine-year-old girls at a swimming pool in the town of Rendsburg in April. Back then, the girls told police that they were inappropriately touched by two foreigners at the local swimming pool. However, law enforcers managed to detain only one of the attackers – a 27-year-old Iraqi man.